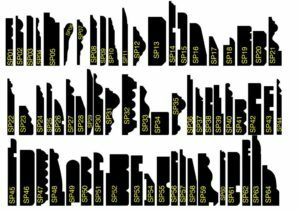 We have hundreds of tools for different profiles of all shapes and sizes. 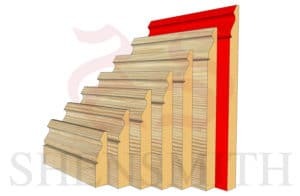 We can make skirting from all timbers, MDF, pine, and other softwoods. We can produce skirting boards from your CAD diagrams, or produce them for you based on your requirements. 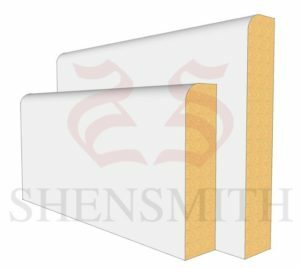 We can produce representative diagrams so that you can see what your skirting will look like when it’s made. We are honest, open, and reliable. We make accurate estimates as to when your order will be ready. 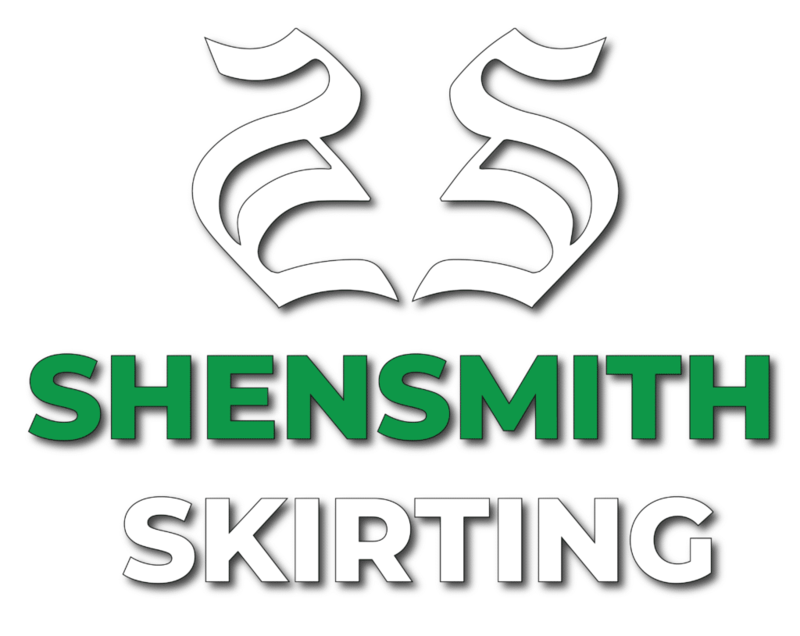 ShenSmith Skirting is a brand forged on our solid reputation. 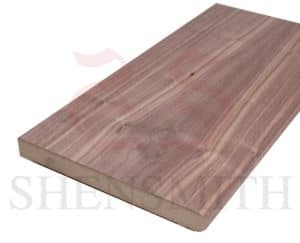 We were the first innovators to bring the fullest range of skirting boards to the UK market and online. There are many copycats and ‘bedroom traders’ who are happy to race to the bottom on price, but don’t follow through with reliable service. We are not one of those. We have a longstanding and established reputation and are specified on some of the UK’s largest building contracts and refurbishment projects, from Amazon, to Tesco, to Bellwood Homes and many hotel chains. Whatever the size of your project, from one room to a largescale newbuild housing project, we can help.